All of our technicians are licensed and insured. 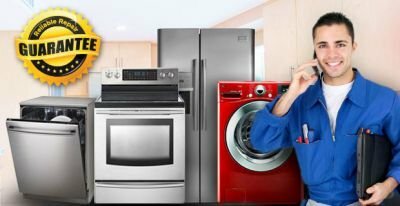 We service all major brand appliances (Amana, Admiral, Kenmore, LG, Maytag, Whirlpool, Jenn-Air, Kitchen Aid, GE, Frigidaire, Samsung and many others. ).